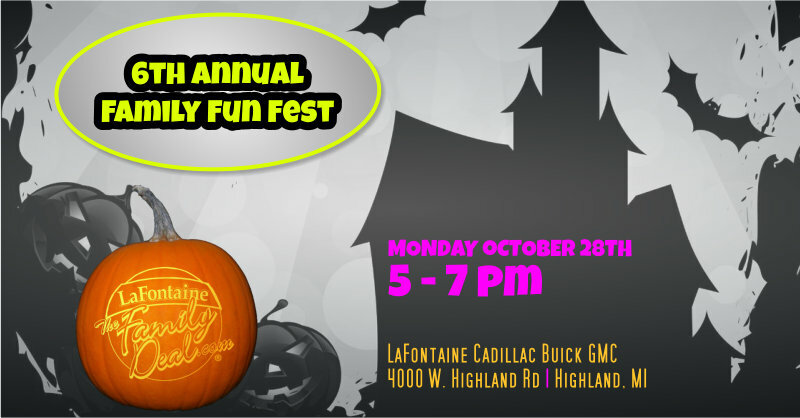 Every year for Halloween, the LaFontaine Family invites all the area ghouls and goblins to LaFontaine Cadillac Buick GMC in Highland, Michigan for their annual Family Fun Fest. This event is always a hit with kids and adults alike and If you’ve never been, here’s 5 reasons you and your family should attend the LaFontaine Family Fun Fest for Halloween this year. And who doesn’t like free? Everything we do at our Family Fun Fest is geared toward providing area families with an enjoyable and convenient way to celebrate Halloween. For Kids, the best part about Halloween is Trick or Treating. But for parents, this can sometimes be a nerve racking experience. 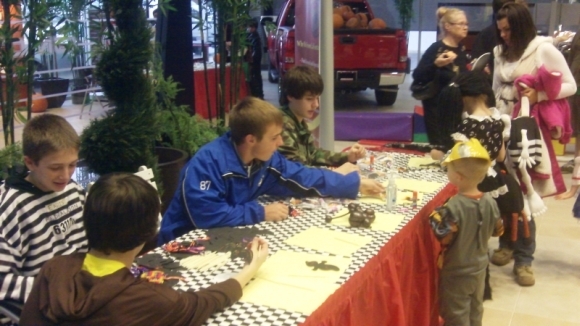 At our Family Fun Fest, we’ll lead your little ones through our entire dealership for an unique Trick or Treating experience that you won’t get anywhere else. We’ll have special Arts & Crafts stations set up so your little monsters can create their own unique Halloween masterpiece that they can take home when the evening is over. Over the past two decades Rosco the Clown and his family-friendly magic, hilarious jokes, quick wit, and expert balloon sculpting has promoted wiggling and giggling at hundreds of events throughout the Midwest. You and your kids will love the style of entertainment that Rosco will bring to the Family Fun Fest. 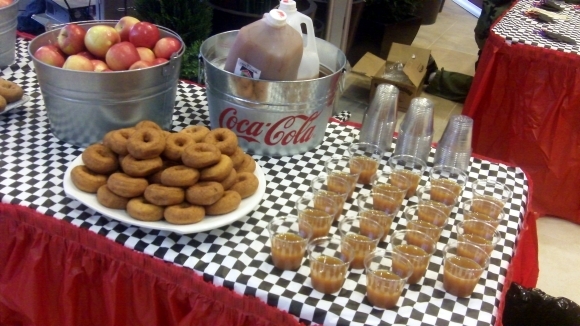 What more can you say, nothing says “Fall” quite like fresh Cider and Donuts. Wouldn’t you agree? There you go folks, 5 Reasons To Attend LaFontaine Family Fun Fest Halloween Event. 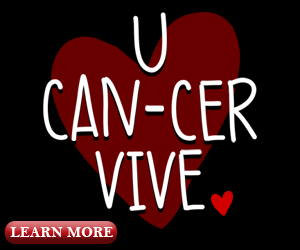 We’re looking forward to another amazing time and we hope you’ll be able to join us.